KILLING FIELDS - first prototype presentation! 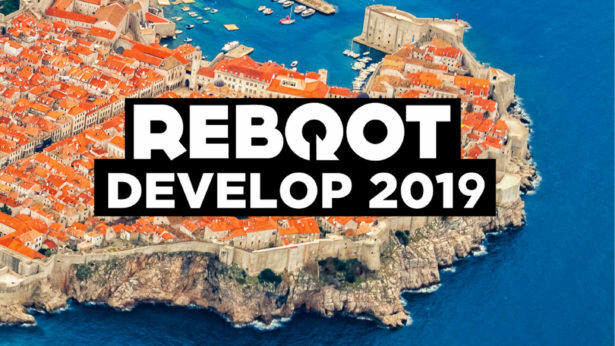 The first prototype of our new game Killing FIelds will be presented at the Indie Expo Area of the Reboot Develop Blue In Dubrovnik. 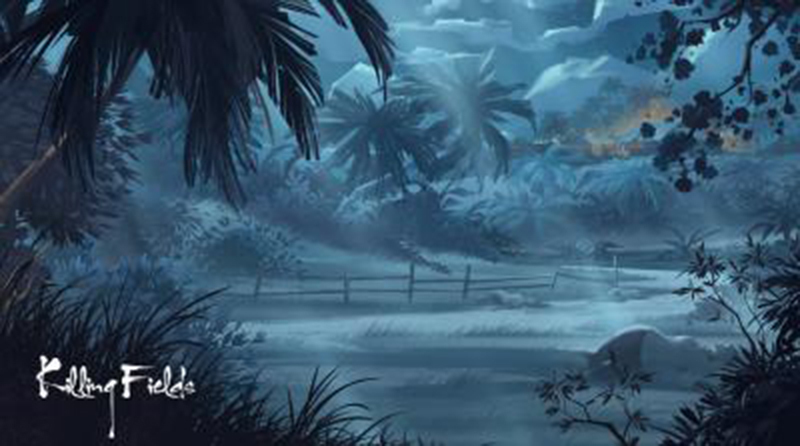 Killing Fields is the second entry in a cycle of games by Georg Hobmeier and in cooperation with Causa Creations. The series of games deals with the nature of war in different game concepts. From April, 11th to 13th in Dubrovnik!